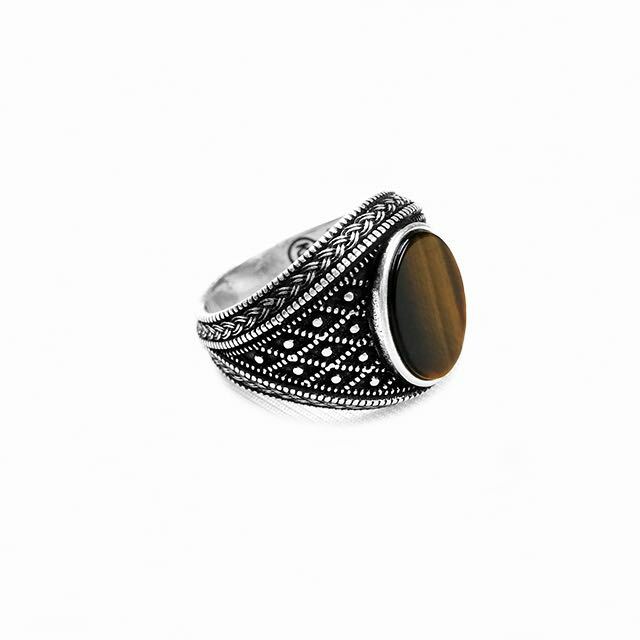 The S925 Emperor Ring is a symbol of elegance. 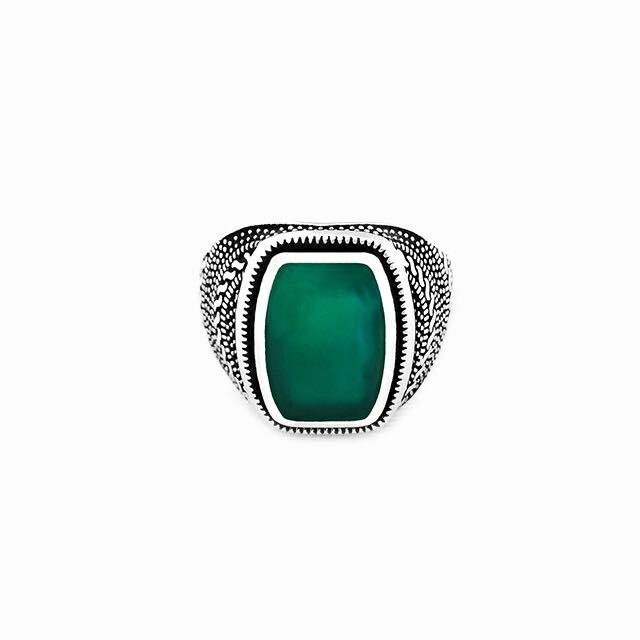 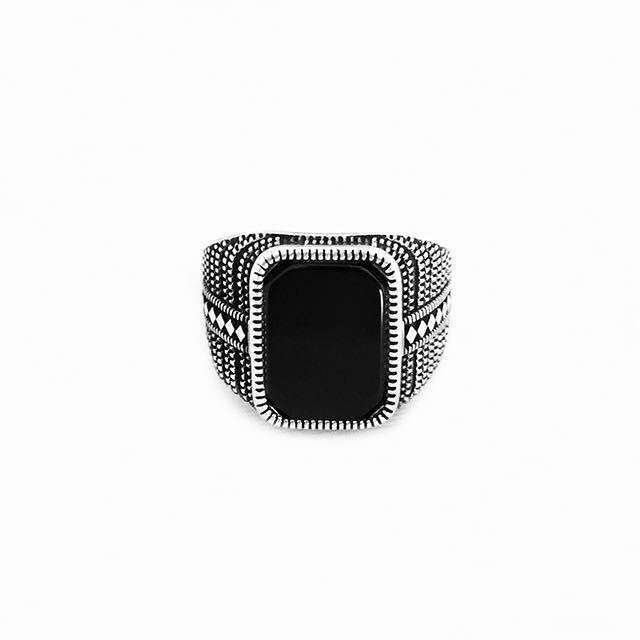 This luxury ring is a timeless style choice. 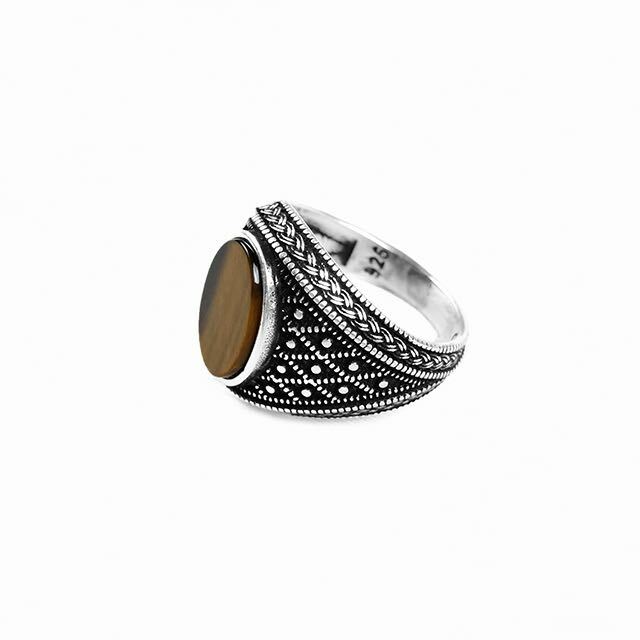 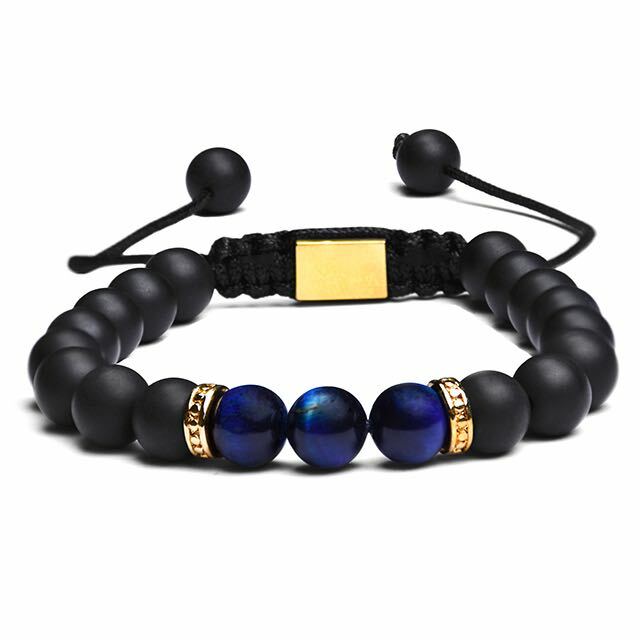 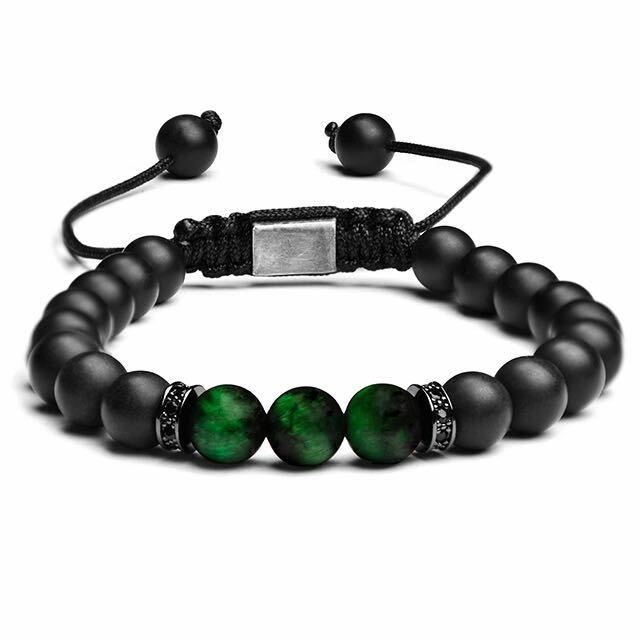 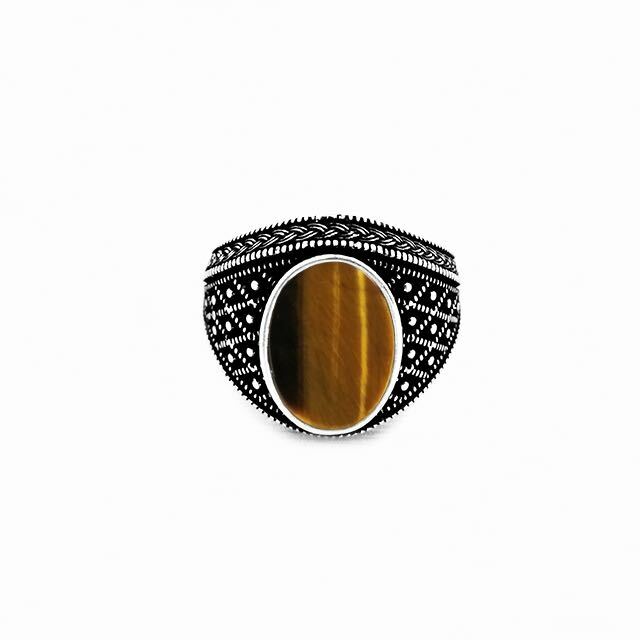 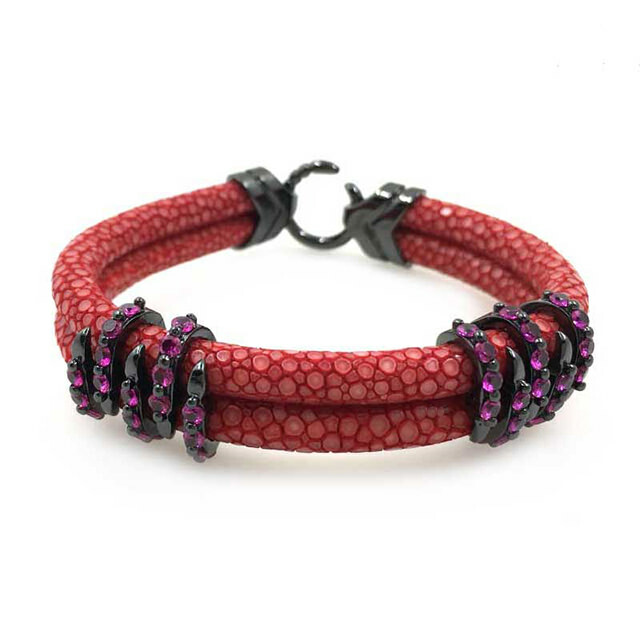 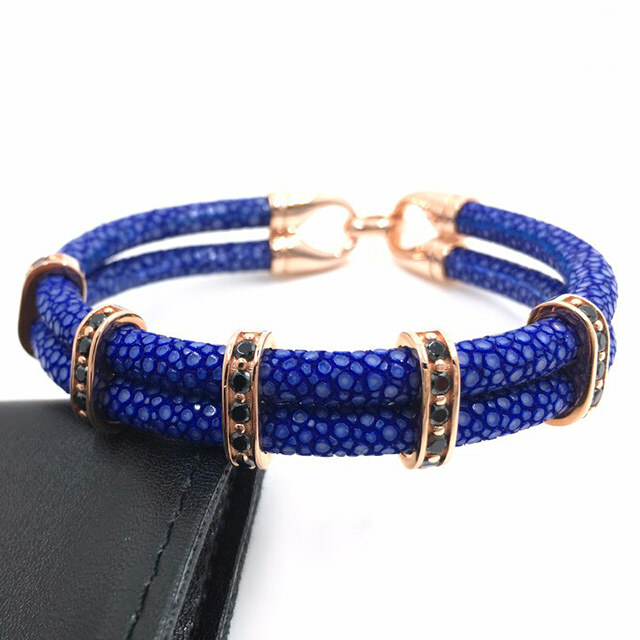 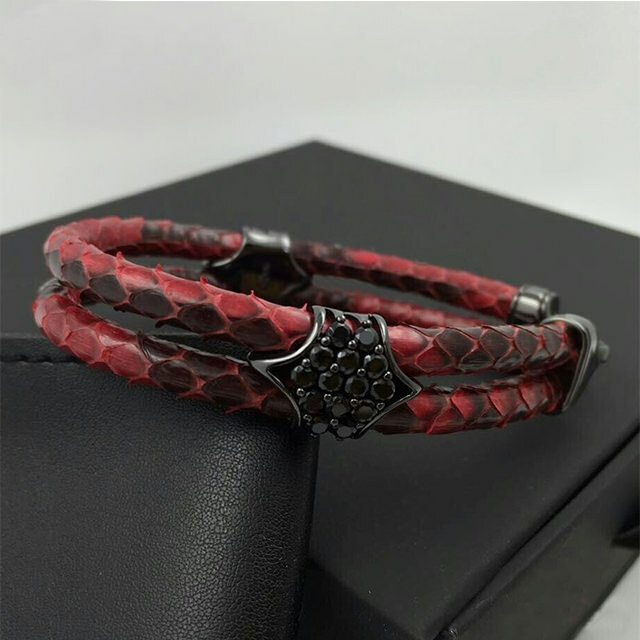 With an intellectual design crafted with a Tiger Eye natural stone, where was believed to help one remain calm and courageous, stay focused and persevere such as a tiger. 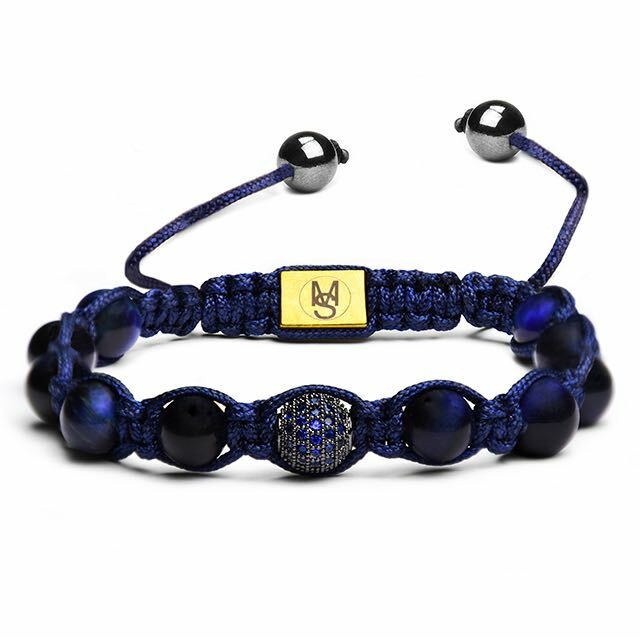 This benefits would help the emperor rule his empire.